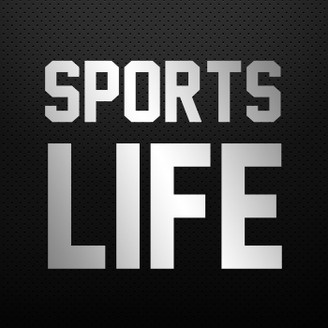 A show about sports, life, and everything in between. This is not your ordinary ESPN podcast. 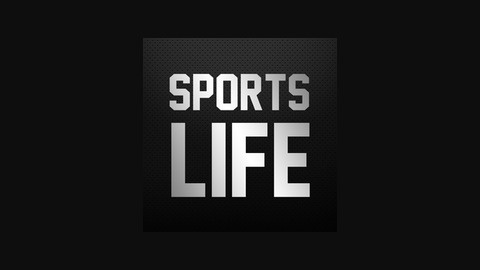 We're creating a fresh sports podcast that dives deeper into today's hottest topics. Along with football, baseball, basketball, soccer, and other sport highlights, we break down major topics in the sports headlines. Please subscribe, leave a review, and share with your friends. We are Christian Hartnett and Phil Ebiner. We love talking about sports & life. We hope you enjoy listening to us. Find out more at www.SportsLifeShow.com. 012 What's the Perfect Game Day Ritual? In this episode, we discuss the perfect game day rituals. From drinks and snacks to sound setup and streaming your favorite team's games in your home town. 011 Rams Out of Line for Hands Up, Don't Shoot Entrance? 009 Why I Quit Fantasy Football - Should You?